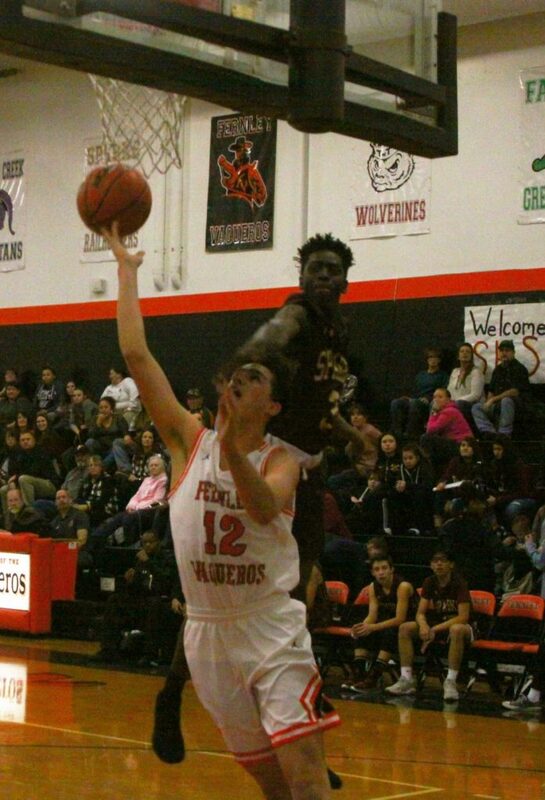 After an easy win over Sparks in their first home game and a tough win in Truckee last Friday, the Fernley Vaqueros will head into a pair of hostile venues this weekend against two of the top teams in the Northern 3A. 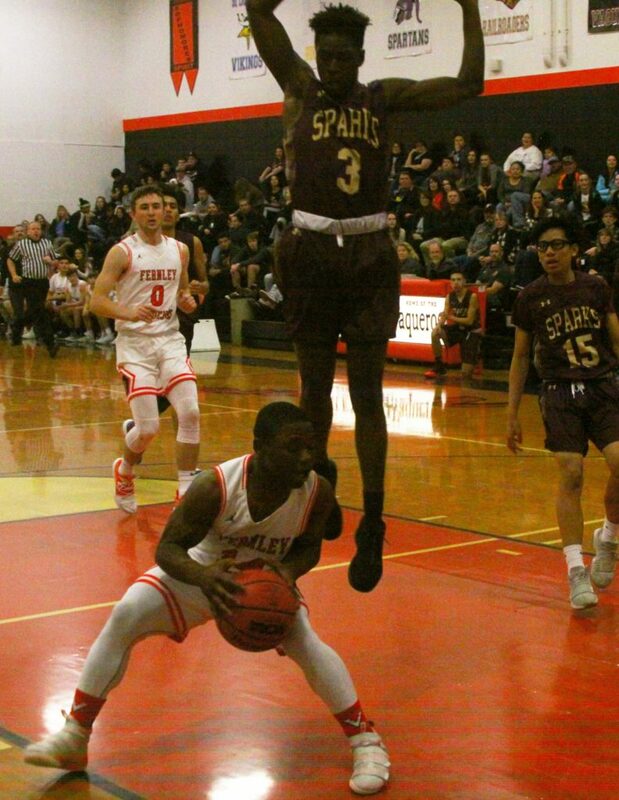 The Vaqueros returned to league play last Tuesday with a 71-44 win over Sparks, then Friday used a strong second half to turn around a short deficit and beat Truckee 58-50. 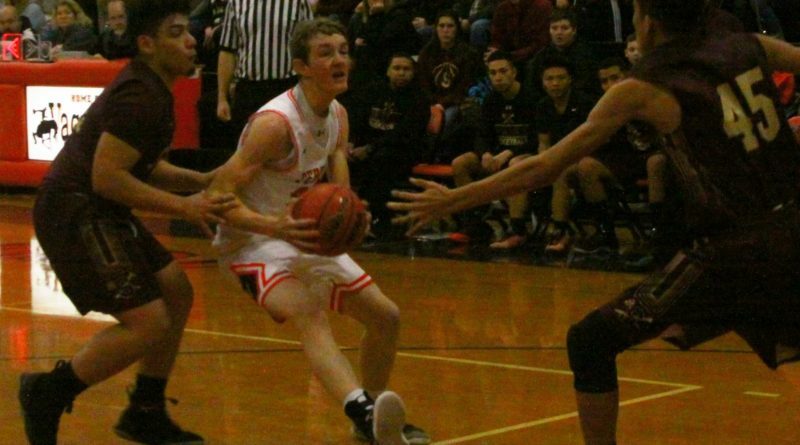 The wins were the third and fourth in a row for Fernley, which beat Sparks and Wooster in their last two games of the Rail City Classic the during the holiday break. In last Tuesday’s win over Sparks, the Vaqueros got off to a hot start, leading 17-6 after a quarter, but really revved things up in the second quarter. 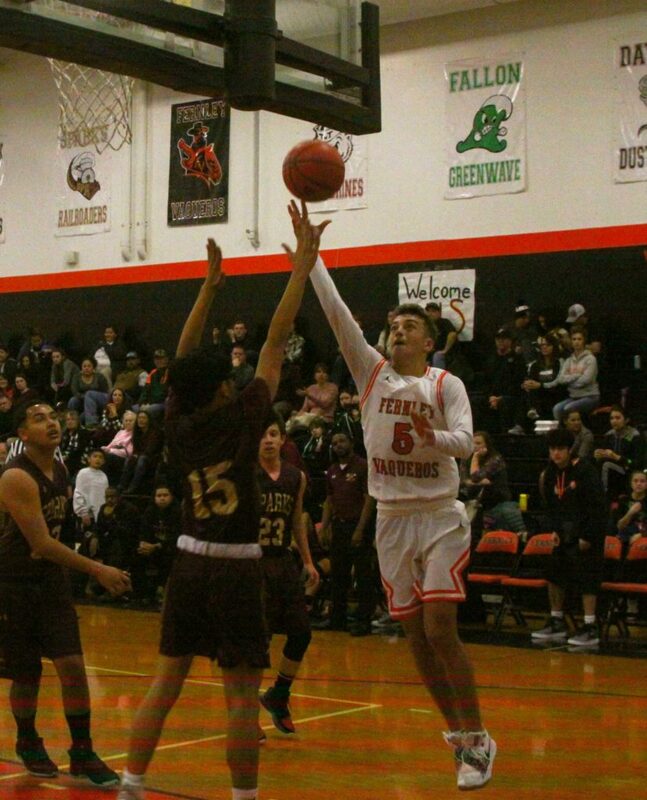 Fernley scored 27 points, steadily widening the gap to 44-16 at the half. Several times in the second half the Vaqueros pushed the lead into the 30s. 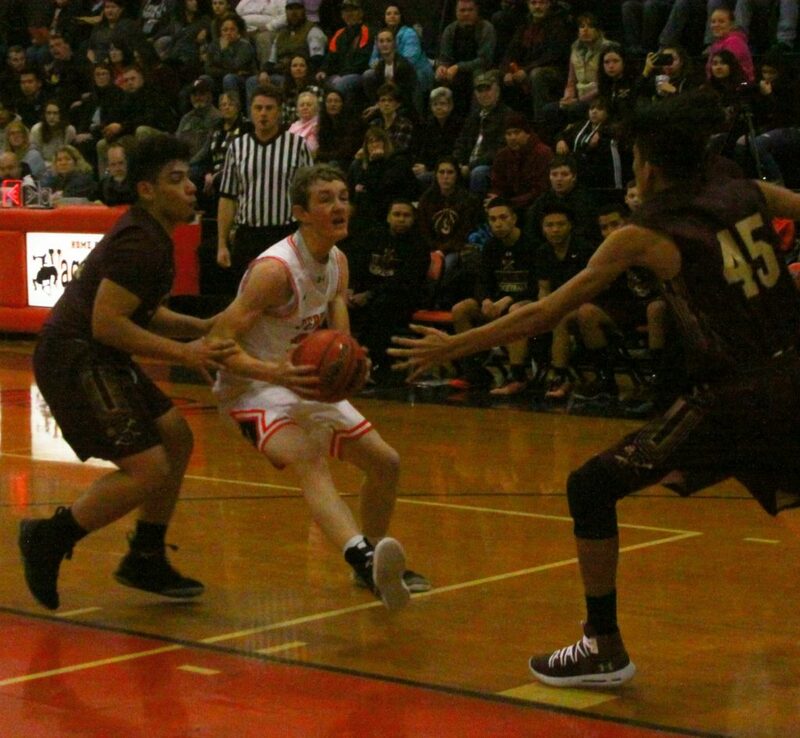 Coach Derek Miller said the game was a continuation of the solid play by the Vaqueros in the last two games of the tournament, after they had struggled I three games before the tournament and played poorly in losing the first two games in the Rail City Classic. Miller said much of the problems in stretch before the break was players not trusting one another, due in large part to having so many players in new roles who hadn’t played together much before this season. Four players scored in double figures for the Vaqueros, led by Rei Robinett with 15 points. Drew Miller added 12, Daunte Ceresola scored 11 and Carson Kingston had 10. 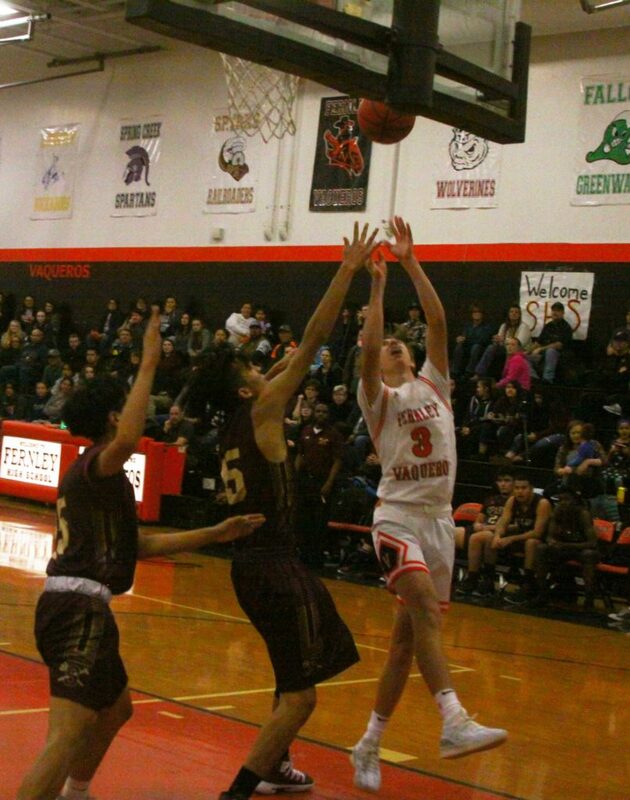 Friday, the Vaqueros shook off an early deficit at Truckee and outscored the Wolverines 32-22 in the second half to win, 58-50. Robinett exploded for 33 points, while Kingston added 9 and Miller scored 7. The Vaqueros are scheduled to face a pair of tough challenges this weekend, at Lowry at 7:30 p.m. Friday and at Fallon at 2:30 p.m. Saturday.